We are exactly a week away from New York Toy Fair 2018 and the excitement is slowly building up. Few days ago, at the 2017 Full Year Financial Call, Hasbro CEO Brian Goldner made several statements that will not only be reflected at this year’s toy fair itself, but also on the future of the Transformers Franchise as a whole. What does it mean? We are diving deep into the statements made, in order to figure out all the hints given away regarding the franchise we know and love. We are also giving you an exclusive look at Licensed Transformers: Robots In Disguise Toys with their upcoming Evergreen packaging. Check it all out, after the jump. Before we dig into the future of the Transformers franchise, we need to take a look at the obvious elephant in the room; Transformers: The Last Knight. How well did it do? “If you look at Transformers, I think that we go from strength-to-strength. 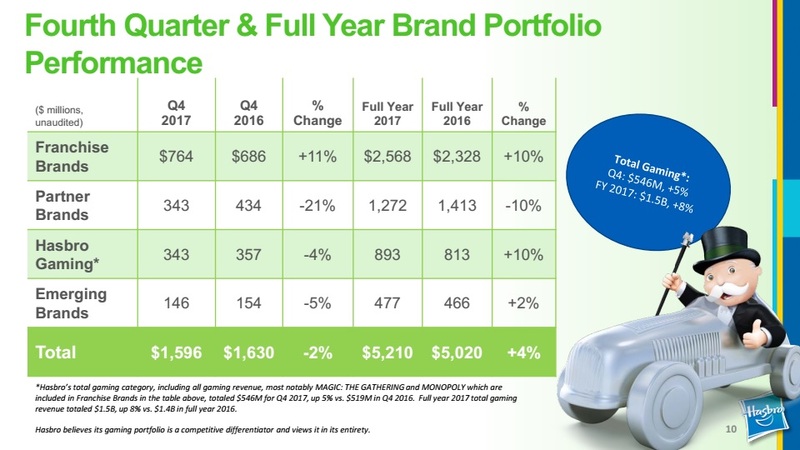 This year, Transformers in the fourth quarter was in dollar terms, our biggest growing brand. And overall for the year grew very strong double-digits. It’s because we are perpetually engaged with our audience by demographic and psychographic. 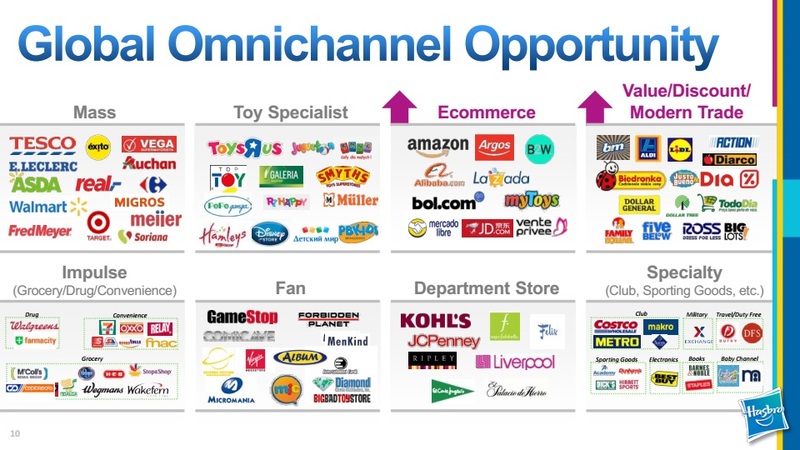 However, the presentation slide does not directly say how much the movie toys contributed to the $2.57 billion growth. For Hasbro, they are happy with the sales from Transformers: The Last Knight despite the movie under-performing both critically and financially (did not reach the traditional breakeven point valuation). But for them, an eyeopener came in the form of another famous franchise; Star Wars. On 2017 July 31st; the day Bumblebee: The Movie began its principal photography, an official announcement came from Paramount Pictures, stating that the release date has been pushed to December 21st in 2018. This news was quite a surprise as fans were accustomed to summer releases for the live action movie series. Away from tough 2018 Summer competition such as Avengers: Infinity War, Jurassic World: Fallen Kingdom and Deadpool. Christmas is a time for families and family-friendly movies are a huge hit. Bumblebee movie being one can certainly reap more benefits. But, the above are important for Paramount. What about Hasbro? Now we are coming into the subject matter denoted on our title. Despite the fact Transformers: The Last Knight toys sold well for Hasbro, it truly shone during the Christmas season rather than its summer release. Dancing Sqweeks turned up on many retailer ‘Must Have This Christmas’ lists. The movie releasing close to December means many kids would write down a Transformers toy on their Christmas Lists as well. Unbeknownst to the fans, this decision was partially a byproduct of another situation. Star Wars toys generated a whopping $1.27 billion loss for Hasbro last year. Despite that, the company saw an influx of sales during the time Star Wars: The Last Jedi ran in theaters. It was very clear, now more than ever, that Christmas seems to be the time to promote theatrical movie based toys for maximum impact. Summer release windows aren’t really doing it anymore. 2018 December is also crucial for Hasbro regarding several other reasons as well. Power Of The Primes will effectively close down the Prime Wars ‘event’ which took place under the Generations banner. 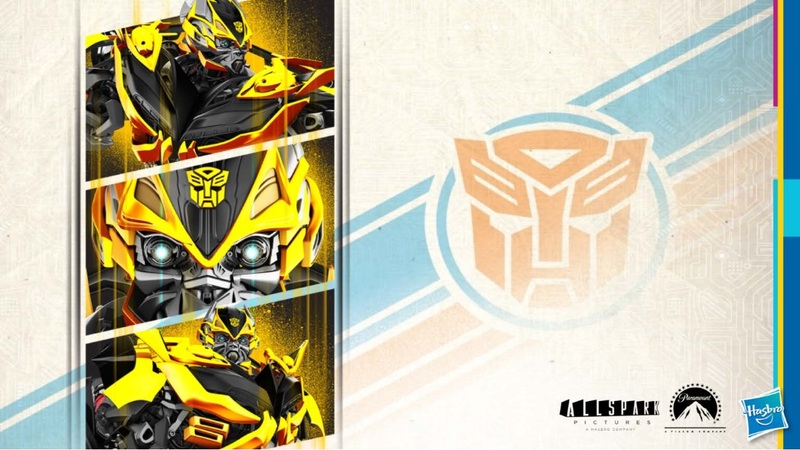 Transformers: Robots In Disguise animated series and Hasbro toyline will conclude its sales. After 7 years, the toys for the original Rescue Bots will run out of steam by a lack of entertainment backing. Michael Bay era would come to a close if the director choose not to return to the franchise. The above reasons will factor in to usher a new era for the Transformers Brand Blueprint. The new movie will test the waters for a low-budgeted series of Transformers movies that will not only be profitable against the breakeven, but will also test for their potential on the hands of another director other than Michael Bay. Cyberverse will replace RID for the Kids’ Segment. 2019 will bring Rescue Bots Academy for the youngest Transformers fan. Transformers Video Game License may fall into a new publisher. The next plan for the Generations line will be known by the end of 2018. A journalist who attended London and Nuremberg Toy Fairs told us that Hasbro is changing their game when it comes to Transformers. Focus is falling upon their ‘Phygital‘ initiative where physical toys utilize a play-pattern with digital entities such as smartphones and apps. In this new age, Hasbro must keep up with times without falling behind the rough competition from smartphones. If you can’t beat ’em, join ’em. Therefore, there’s a lot going on by the time holiday season hit this year. And it all starts with Bumblebee: The Movie. Hasbro is clearly thinking to move onward with a fresh new outlook. Started off as a line of toys for the Budget Market, Transformers Evergreen initiative seems to be growing at a rather surprising level. Possibility of Deluxe and Voyager figures may indicate Hasbro has bigger plans in mind. This of course is something that is not unheard of. Not too long ago, Mattel did the same with their Batman Evergreen line. Is this what will eventually come next after Power Of The Primes? Most probably not, but it may become a powerful line of figures under the Generations line. Yes; for those who are unaware of this, the Evergreen toys are categorized under Generations banner by Hasbro. We won’t know the future of this initiative until New York Toy Fair 2018. Directly relating to what was stated above, the license Hasbro giveaway to manufacture consumer products based on the franchise has changed significantly. Reports from aforementioned London and Nuremberg Toy Fairs states that the Transformers license is unified under the Generations Evergreen banner. 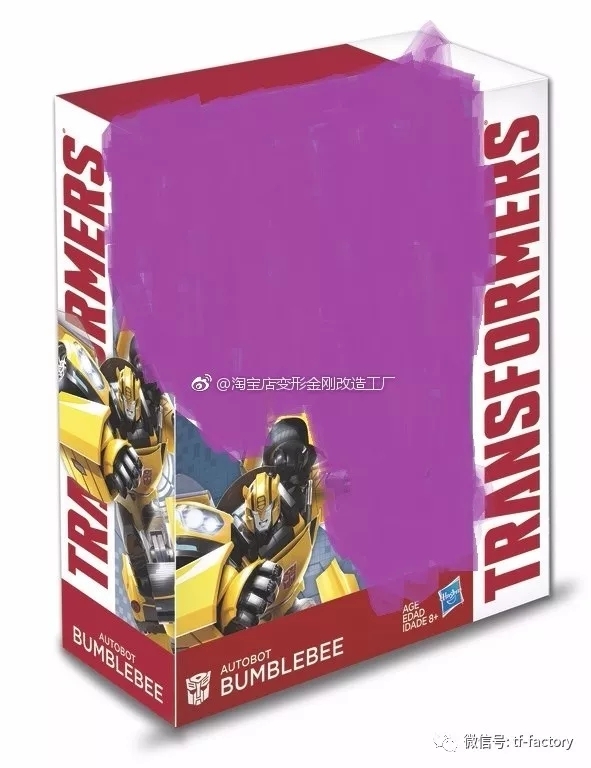 What you see here for the first time is the new packaging for licensed RID toys from Simba Dickie. The old RID characters, the colors and the name is gone now; removed from the packaging and replaced by the Evergreen branding. People who are in touch with Hasbro stated that the company is looking at the possibility of “a life without Toys’R’Us”. Sure enough, few days later Hasbro CEO himself stated that they have a contingency plan in place in case TRU is gone forever. 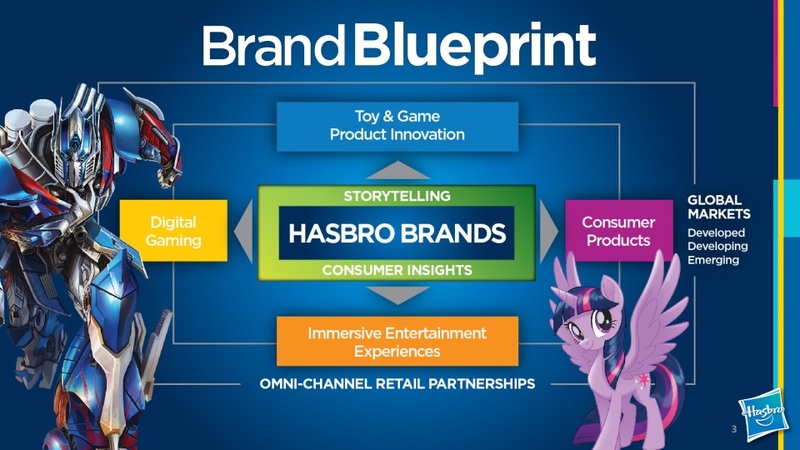 During London Toy Fair this year, investors and press got to know that Hasbro will be catering more to small retailers and will even give them exclusive items. This new initiative is a good plan to have when TRU is no longer there for Hasbro. Of course, the December holiday season this year will give Hasbro the exact outcome of the changes they made. We hope that it will be good. Led by Bumblebee and Windblade, Transformers: Cyberverse is a key turning point for the franchise. This new cartoon will see Transformers brand adopting the new 11-minute format for a children’s series. According to rumors, the show is planned for a Fall/Winter release. 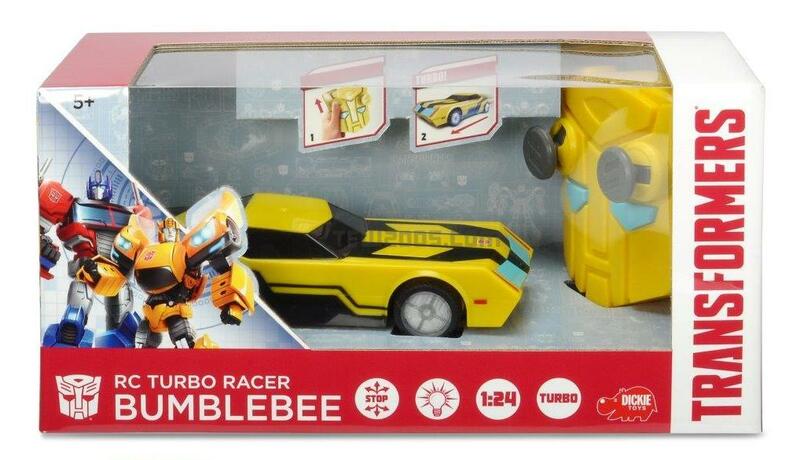 It makes sense considering the fact that Bumblebee: The Movie is a winter release and the cartoon will benefit from the popularity of the movie. Transformers: Rescue Bots Academy will hit the television screens somewhere in early 2019. Started as an initiative to teach kids on Hazards And Safety, the original Transformers: Rescue Bots quickly became an award-winning series loved by adults as well its intended demographic. It’s departure from the traditional Autobot-Decepticon conflict proved to be a fresh new take on the franchise and the series is about to take another turn with several notable changes to the cast and the crew. Non-Union Cast from New York will work on the voice-work with animation shifted to Hasbro owned Boulder Media Studio. This new series will also adopt the 11 minute episode format. With that, we are stopping for now. It is indeed amazing to realize that it has been 11 years years since the first Transformers Live Action Movie came out. For many across the globe, these movies became their own G1. We couldn’t help but wonder at the fact that Bumblebee: The Movie will become a new generation’s introduction to The TransFormers. There’ll be a kid out there so happy during this Christmas season, watching the new movie with awe and wonderment and later writing to Santa for a Bumblebee toy. 4 days later on the Christmas Day, he or she will wake up early in the morning and dash to the Christmas tree to tear the packaging with so much excitement to see their new toy. Thus, a new ear will truly dawn. A fan is a fan no matter what iteration they follow and best is yet to come from Hasbro. Bumblebee: The Movie is right in the center of it. It is indeed turning out to be the focal point of the franchise’s future. We will know exactly what will happen, during our coverage of New York Toy Fair 2018. So, don’t forget to join with us on next weekend for tons of fun and info. Until then, keep discussing what you will think of what we’ll see this year and beyond. ‘Til All Are One. Seriously, how does "CHANGE" occur when you do things… almost exactly the same???? I mean, look at the facts: RB gets replaced! (with RB Academy! Whoops!). RID gets replaced! (with a similar kiddy program, Cyberverse!). And no more Bay TFs!!! OH NOES! (except that the BB movie is using the exact same robot designs, and most likely a similar enough style to not turn away the Bay fans ). So mostly, this is worthless blustering meant to impress the average shareholder who doesn't know anything about this stuff (i.e. horrible car salesman BS!). Hasbro looks, from this earnings call, to be somewhat risk averse. For example, they could plan for a complete movie re-launch (should the BB movie fail), but there seems to be no mention of contingencies for this. I can only assume they have SOME plan, but I suspect they are running against the wall with these horrible Bay movies. The sharp decline in box office kind of points to a "fad" success story, more than something that will perpetuate in future pop culture – at least, I've always felt the forgettable plot, horrible characterization, awful battle cinematography, etc. would stop being so new and shiny eventually… And I mean all of this with great respect: for the TF brand, NOT Bay's bastardization. Bay, himself, has a really spotty career (outside of the TF franchise), and I sincerely doubt his name will ever reach the heights it did without the TF brand (he's had a lot of flops outside of TF). That should mean something to Paramount AND Hasbro, but unfortunately, they seemed to ignore the writing on the wall, and TF4 failed exactly because it was the same type of movie already made 3 times before! Anyway, this movie stuff is worth complaining about because bad decisions here can tank the TF franchise (especially when Hasbro refuses to really embrace the retro G1 appeal – where's the new G1 cartoon? G1 morie?). Rather than run away from their past success, I think Hasbro should go back to its G1 roots (or even BW!). Windblade is a girl. Girls are buying more toys than boys. This is really a gender appeal, not a character appeal – although male fans like her, too! 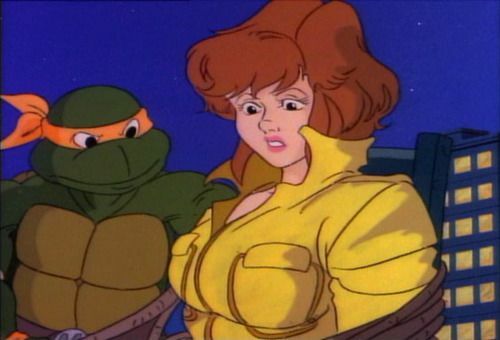 But any time you put a girl character in the forefront of a cartoon show, it's to appeal to the female audience. And like I said, girls buy more toys now, so WB could easily usher us into a female-exclusive team and/or cartoon (in the future). I think it's a good idea to do NOW… but Hasbro being old fashioned (i.e. "Boy toys" and "Girl Toys"), this is something that may yet take some time (or brand hemorrhaging) before it comes to fruition. I am not Bumblebee and Optimus Prime's number 1 fan. Just stating that Hasbro/Paramount/the people in charge have marketed Optimus and Bumblebee as main characters and…guess what? 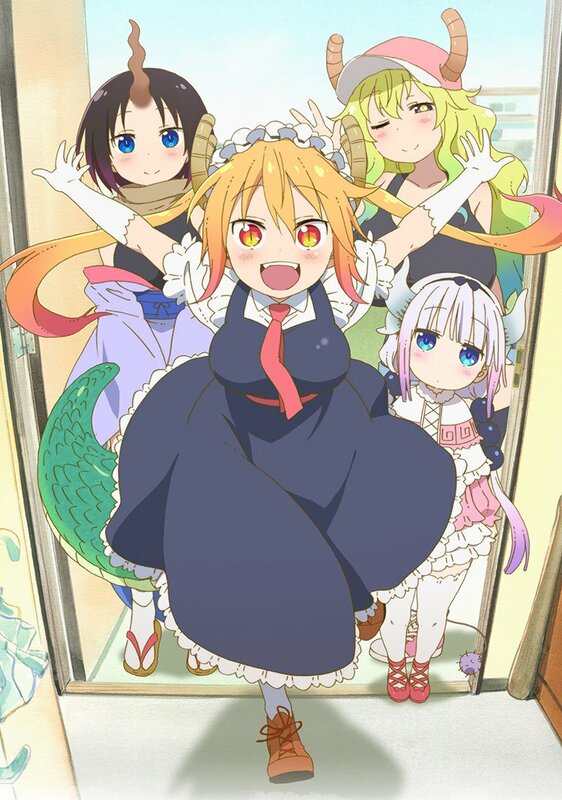 They are the main characters of this franchise now. Same as Megatron and Starscream are the main villains. At least with Optimus, he had a reason for being given focus – he was the leader. And even then, it wasn't to the detriment of everyone else, being leader was just his role in the team. 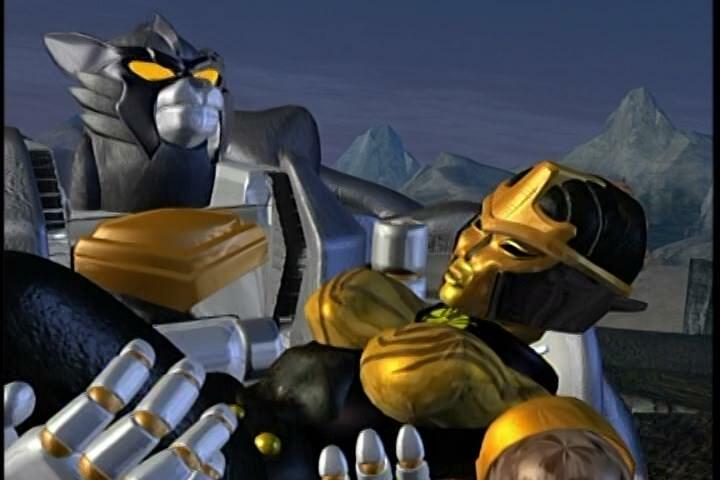 It wasn't until the 2007 movie that the meme started with "Optimus and Bumblebee are the only transformers that matter, everyone else can bugger off". It sounds like a solid plan: center your product and marketing around a billion-dollar movie franchise. Interested in seeing what Cyberverse is all about. I wonder if they will save the gimmicks for the "young children" lines, and let Generations focus on improving engineering and general quality, since it is the "budget collectors and big kids" line. I'm sure this is already confirmed or denied…haven't kept up to date on this stuff.